Personalize Your Truck With Dave, Contact Us Now! 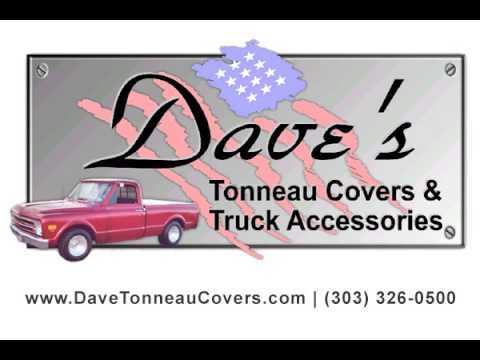 Since 1987, our truck accessories store has provided quality truck covers and truck accessories to truck owners in the Rocky Mountain Region and across the U.S. Our unbeatable selection of tonneau covers, friendly service, and experienced staff will help you find what you're looking for and install it properly. Outside of truck covers, we provide grill guards, rain guards, bed liners, and several other truck accessories. Call or visit today to learn more!